With both Samsung and HTC having thrown their hats into the smartphone ring in recent months by pushing the Galaxy S6 and One M9 respectively, LG has just lit the blue touchpaper with the launch of the long-awaited G4. Predictably, it’s an absolute beast, and here, you’ll find everything you need to know about the Korean outfit’s latest export. 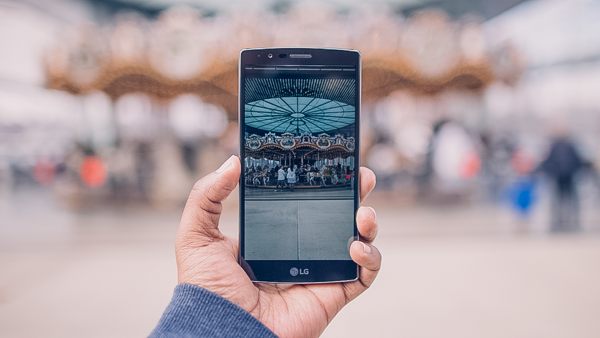 The LG G4 is typical of the G Series in terms of profile, and while the likes of the iPhone 6 and Galaxy S6 offer high-end, metallic finishes, LG has its own, unique way of adding that touch of finesse. 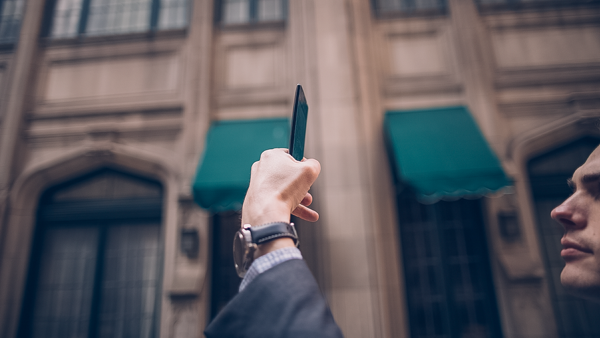 The G4 comes with its very own leather back over, and unlike devices of the past, we’re talking real leather rather than plastic molded to give the appearance of a superior material. Moreover, it’s water, dust and scratch-resistant, so as well as looking rather nice, also serves a practical purpose. The LG G4 is slightly curved with what LG is touting as a “slim arc” design, and while it’s not in the same league as the company’s own G-Flex, it’s an interesting quirk that may appeal to some. As geeks, solid design is just the icing on the cake, and we’re far more transfixed with the actual gadgetry. In the case of the LG G4, the 5.5-inch Quantum quad-HD (2560 x 1440) IPS display sounds as though it’d be a joy to behold, and hopefully, can compete with the likes of the Samsung Galaxy S6 in terms of performance. LG has, rather wisely, opted for the Qualcomm Snapdragon 808 processor. The Snapdragon 810, which can be found in devices such as the HTC One M9, has been plagued by reports of overheating, and while the 808 amounts to an on-paper performance hit, most would-be G4 owners would surely rather have a powerful SoC that is not afflicted by major problems. Accompanying the 1.8GHz, 64-bit, Hexa-core chip is a very healthy 3 gigs of RAM, and the 32GB of on-board storage can be expanded by virtue of the microSD slot. Meanwhile, the removable battery packs a 3000mAh capacity, so despite the raw power, should still be able to hold out for an expected day’s use. The rear-facing 16-megapixel shooter offers HDR, f/1.8 aperture for improved low-light shots, and better OIS, along with laser autofocus. 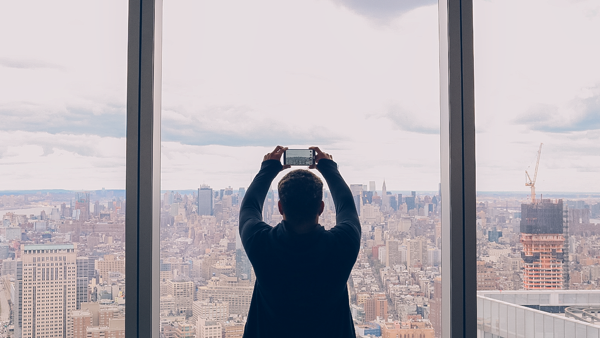 The front-facing effort, meanwhile, is an 8-megapixel f/2.0 affair that seems ideal for the Selfie Generation. 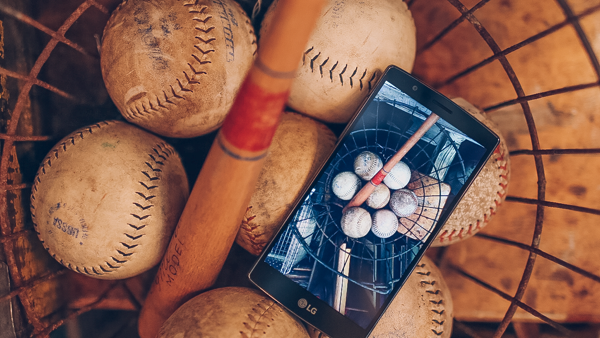 Oh, and for you high-res video fans, the LG G4 does, in fact, shoot in 4K. As you’d expect of a high-end smartphone, there’s LTE support as standard with the LG G4, with speeds of up to an impressive 450 MBps. Additionally, you get Wi-Fi 802.11 a/b/g/n/ac, Bluetooth 4.1 LE, NFC, USB 2.0 and 4K Slimport support. The G4 will offer Android Lollipop 5.1 right out of the box, but the company’s very own UX 4.0 (think Samsung TouchWiz, HTC Sense) will also be present. 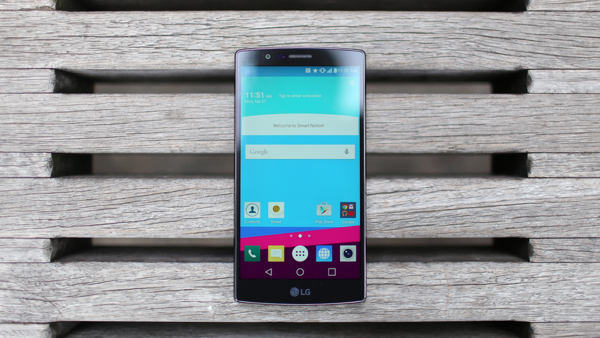 The LG G4 will be available on all major carriers by the end of May, or start of June. The pricing information hasn’t been revealed yet. LG has suffered over the past couple of years where smartphones are concerned, and HTC has been Samsung’s main challenger at the higher end of the Android spectrum. However, its Galaxy-making compatriot is currently recovering from a disastrous 2014 that saw most of its releases fail to inspire or sell in particlarly high numbers, and as such, the G4 could capitalize. 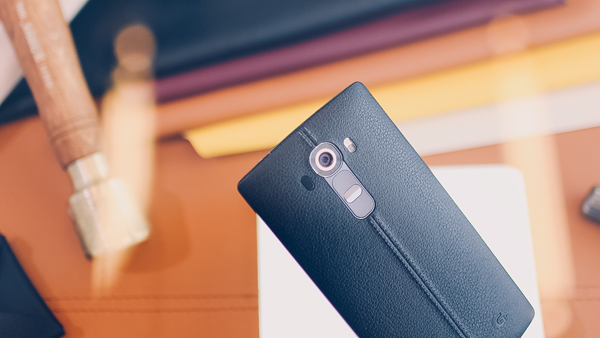 Whether it will is a different matter altogether, but at face value, it’s hard not to be impressed by the LG G4. Are you? Be sure to leave your comments and initial impressions via the usual mediums below. Thought LG was gonna be the company to push out that top and bottom bezelles (or 3-5mm bezell) thinness. I’ve said it a million times, but the first company to put out a phone that can last atleast 10hrs of continuous, high brightness, gps, wifi, bluetooth, high end gaming-s worth of on screen time, or the first company to put out a phone with as little bezel on the top and bottom as there are on most SIDES of phones these days, will have my money, all of it. Isn’t it a bit too late for leather? I guess LG is playing on the safe side and used the working concepts of other companies with an edge on the display. They can’t top the Market with better phones in the competition. But it is indeed a beauty. Yea i feel your pain. I have a nexus 5, and im always tweaking / untweaking settings to accomodate my battery / performance needs.